How does a it Work? 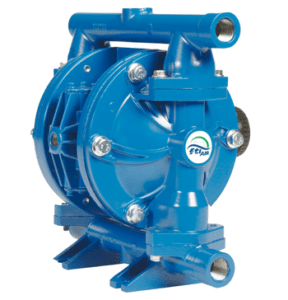 FTI Air operated double diaphragm pumps (AODD Pumps) are designed for harsh environments and demanding applications as found in the transfer chemical, aggressive, corrosive or abrasive fluids. It is also often used in food fluids that requires other characteristics like ease of cleaning, transfer of viscous products without fluid tearing or fluid shearing. More about FTI Air Diaphragm Pumps. 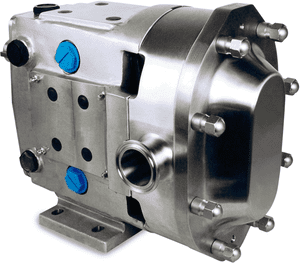 Drum pumps Finish Thompson can be equipped with various motors, each adapted to specific application needs – electric motors of different powers, on batteries or network, IP24 or IP54, ATEX or FDA, compressed air motors – Finish Thompson offers a solution for every application. The industrial Grundfos pumps range covers many applications in the food processing industry. From water supply, to transfer, to pressure boosting, to disinfection. We help you — in no time — to find the Grundfos pump (or the spare parts) for your application. 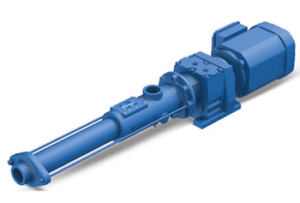 The Wangen Xpress pump range has been specially developed for easy maintenance and to considerably shorten the servicing time and thus reduce costs. Reliable pumping of media, along with fast rotor/stator changes are ensured by the X-LIFT quick change system developed by WANGEN PUMPEN. Flow up to 56 m³/h. More about Wangen XPRESS Pumps. Wangen KL-S Series pumps offer excellent value for money and lowest operating costs in its category. They are extremely reliable and offer good performance even in operation at higher pressure. Wangen KL-S pumps achieve flow rates up to 560 m³/h and pressures up to 48 bar. 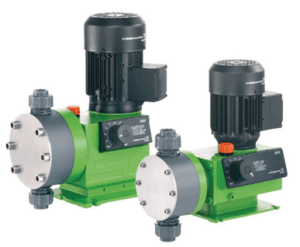 More about Wangen KL-S Pumps. 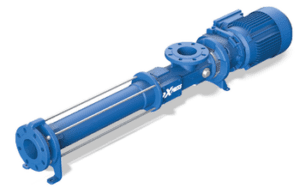 Ideal for applications requiring flow rates up to 5 m³/h, Wangen Series KB-S GG pumps can be found in many applications such as metering, polymer transfer, and many other industrial fluids. They can reach a maximum pressure of 16 bar. More about Wangen KB-S GG Pumps. 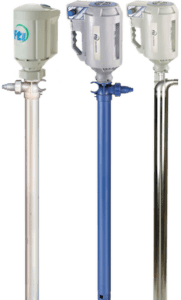 The enhanced design of Q-Pumps’ patented ZP3 is the new industry leader and is setting the standard for positive displacement circumferential piston pump technology. 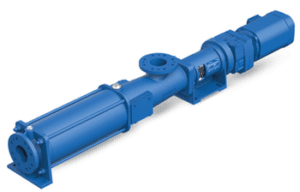 The ZP3 Series Pumps feature our patented front-loading seal design and CIP-ability – while maintaining maximum efficiency, ease of maintenance, and greater uptime. Q-Pumps’ seal design eliminates all dead zones in the pump. Fully compatible with Waukesha Universal® and Wright® pumps Q-Pumps ZP3 pumps offer superior performance and ease of maintenance. More about pumps Q-Pumps ZP3. The ZL Series Rotary Lobe Pump is the Low Cost and Big Technology Leader. 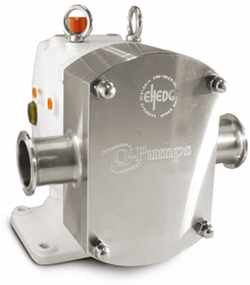 The ZL Industrial positive displacement pump is capable of pumping shear-sensitive fluids while providing a good non-pulse flow. The non-contacting lobe design of the ZL allows for continuous trouble-free pump operation where other pumps fail. Optional single wing lobes are available for larger particulate applications. More about Q-Pumps ZL pumps.